[…sets and sceneries have to be designed and created in the workshop. They include outdoor and indoor scenes and must usually achieve the appearance of depth and distance within the spatial limitations of the stage. But take into account when cutting the spinal column, to use a knife designated only for this purpose. Also remember stage lighting has to be provided to set the moods and sensitivities of the play, and to permit the showing of the emotional charge in the face of the actors. Costumes have to typify characters from the moment they appear on stage and signify the period or social milieu in which the characters are to be seen. 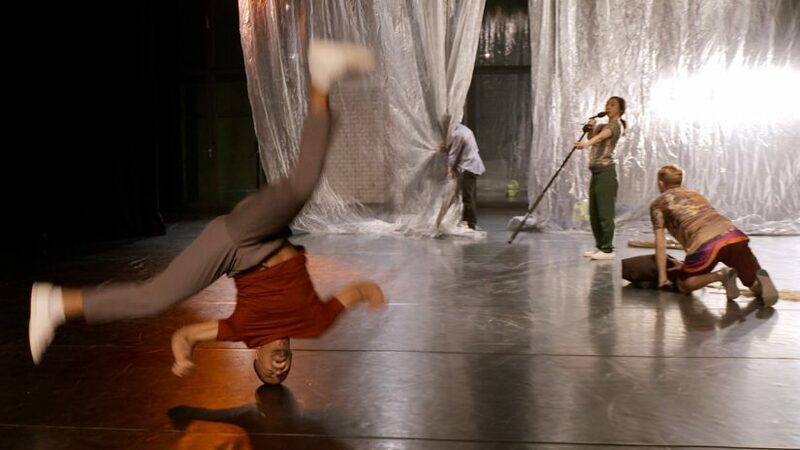 Julian Weber is a choreographer, dancer and visual artist. He studied at HBK Brunswick and Academy of Arts Vienna. 2013 he graduated in dance and choreography at HZT Berlin. 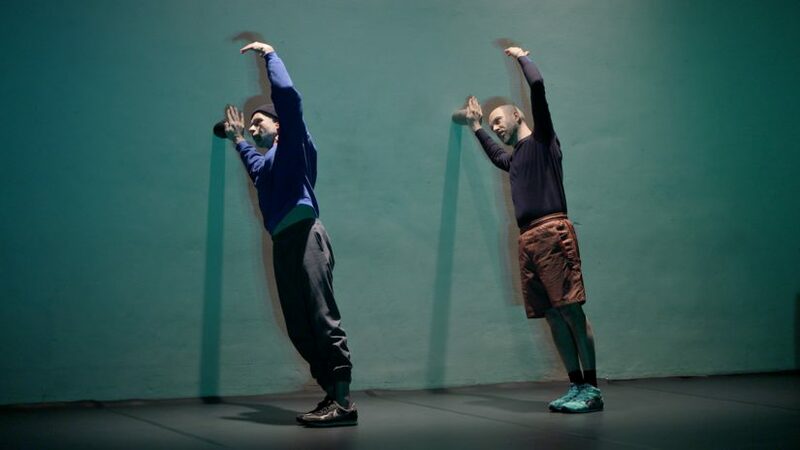 Since then he works intensively on spaces of interaction involving body, material and movement. In the last years he took part in several group exhibitions, had different residencies abroad and developed performances and exhibitions. He works with artists like Meg Stuart, Boris Charmatz and Tino Segahl and creates his own work on the intersection of visual and performance art. 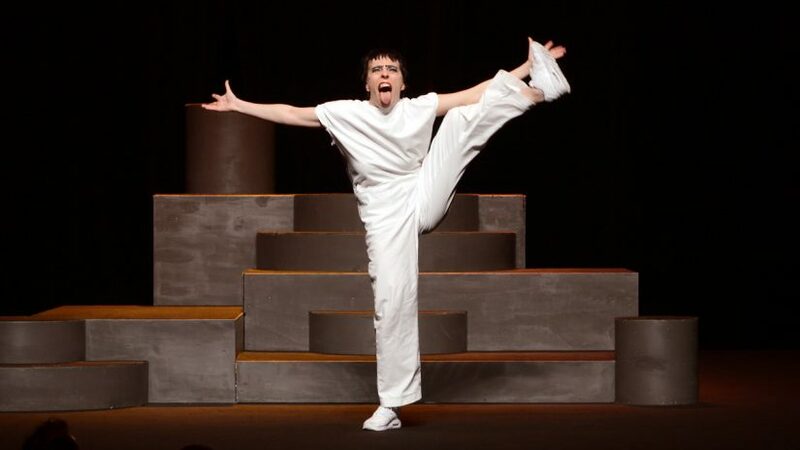 Currently he is studying in the master program Choreography at the Theaterschool Amsterdam. Fabio Cirillo studied architecture and performative art and sculpture with professor Monica Bonvicini at the Academy of fine art of Vienna. His work has been showed at the Art School Alliance – HfbK Hamburg, The Royal Vesuvius Observatory of Naples and the Friday Exit in Vienna among others. Constructing ruins is the first collaboration with Julian Weber. Ivan Ekemark studied textile art and circus. He is currently busy dancing and researching camp lifestyle, forming the duo NFAT – Neurotic Faggots Arranging Things together with Alistair Watts. Tarren Johnson is a creative movement director, performer and visual artist from the coast of California. 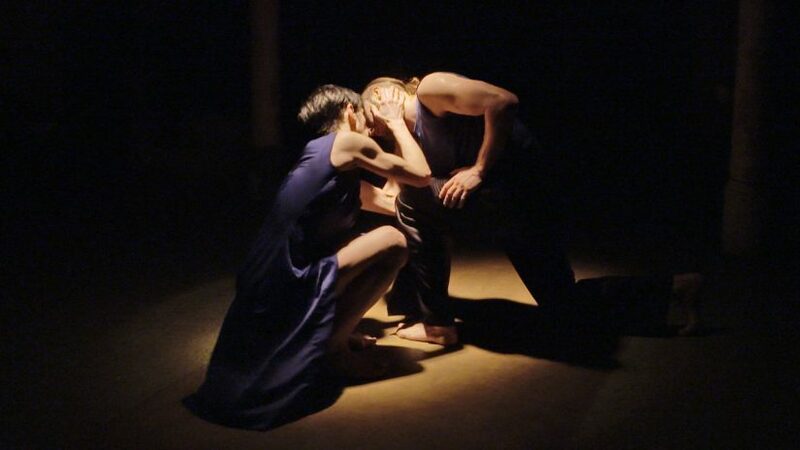 She works at the intersection of concert dance and installation performance. She received her Bachelor of Fine Arts in Dance and Choreography in 2013 from California Institute of the Arts (CalArts) and has danced and shown work internationally. 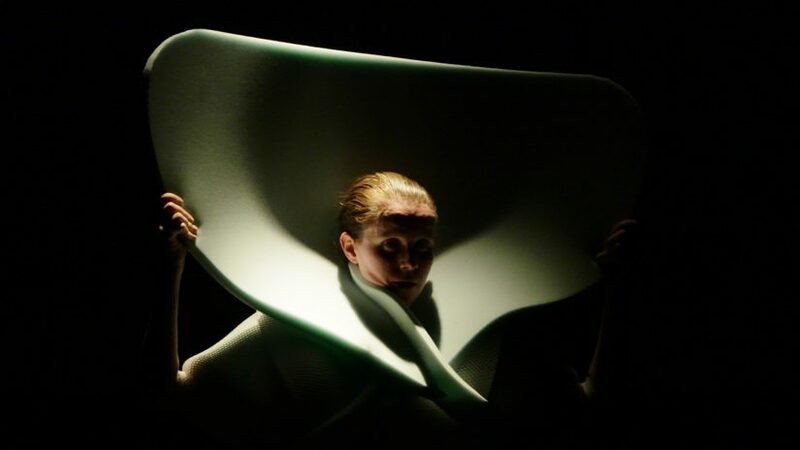 Annegret Schalke holds a master degree in mathematics and graduated from the study program Dance, Context, Choreography at HZT (Inter-University Center for Dance, Berlin) in 2013. Besides working as a dancer/choreographer she develops lighting designs for dance and performance pieces, most recently for ‘Formen Formen’ by Julian Weber, Isaac and Ahmed, ‘a peace piece’ by Anna Melnikova and ‘(b)reaching stillness’ by Lea Moro. Enrico Ticconi graduated from the Academy of Fine Arts of Rome in 2009 where he undertook studies in stage design with focus on art history. 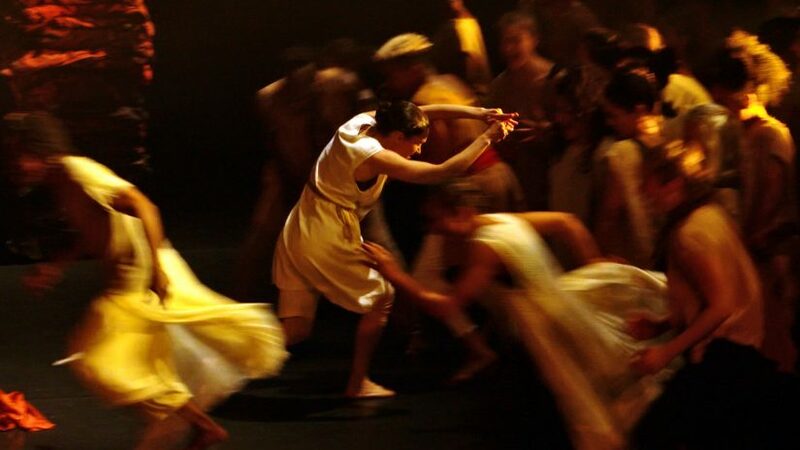 In 2008 he joined the ‘Stòa, school of rhythmic movement and philosophy’ led by Claudia Castellucci. In 2013 he completed his bachelor in Dance, Context and Choreography at the HZT Berlin. 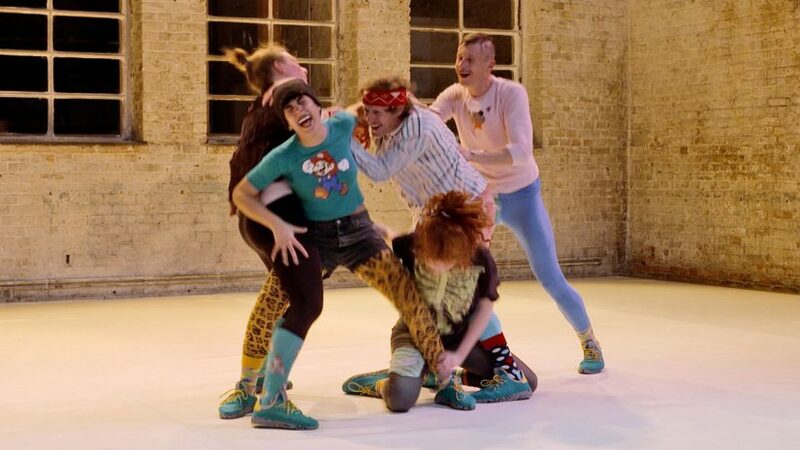 A production funded by the National Performance Network (NPN) and Tanzfabrik Berlin, District Berlin, Brut Vienna. The Tanzfabrik Berlin is funded by the Senate Chancellery for Culture at the Governing Mayor of Berlin. 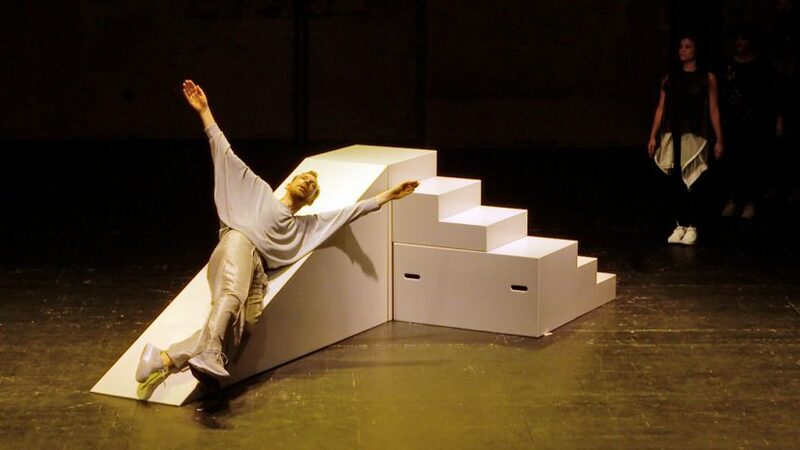 Within the framework of the network apap – advancing performing arts project / Performing Europe 2011-16. Supported by EU culture / apap network.